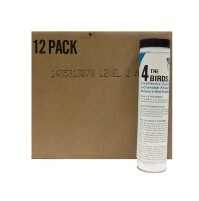 Selectively low toxicity to birds, mammals, and fish. 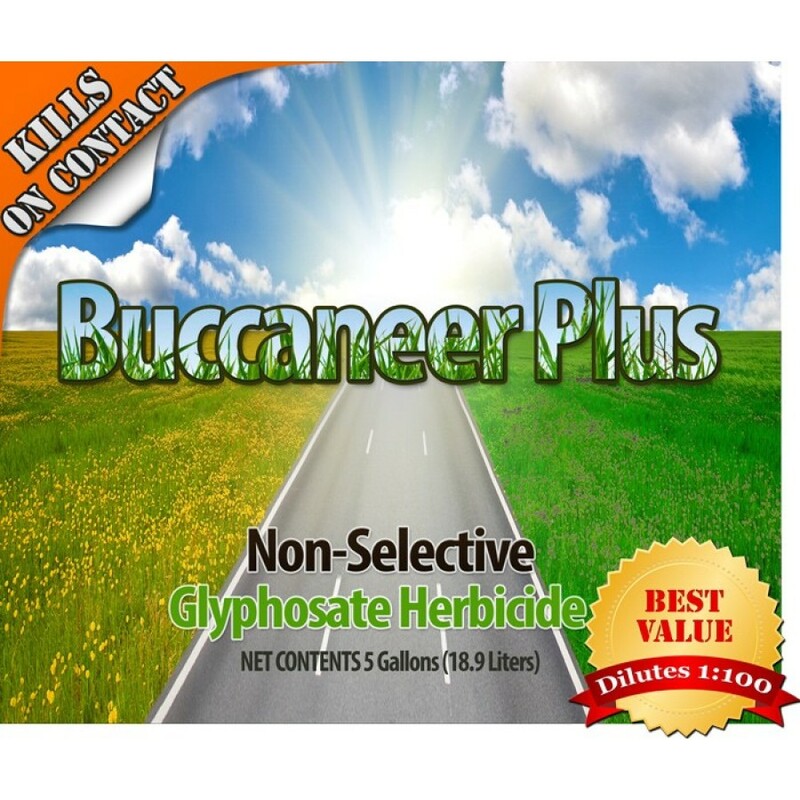 Buccaneer Plus contains a very high percentage(41%) of glyphosate. It is a non-selective, systematic herbicide that controls most annual and perennial plants. Buccaneer Plus is strongly absorbed to soil particles, which prevents it from excessive leaking or from being taken up from soil by non-target plants. It is degraded primarily by microbial metabolism and thus it does not affect the soil adversely for foliage plant growth. 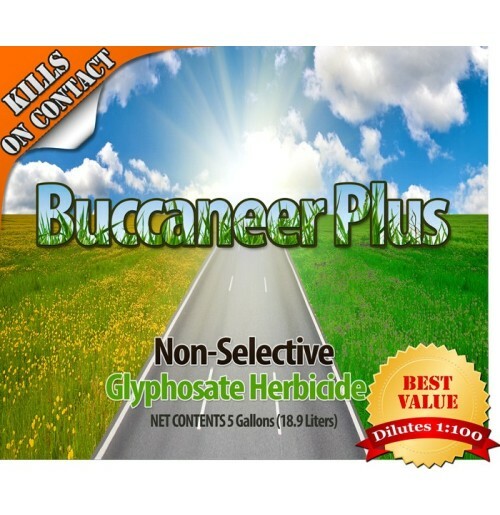 Buccaneer Plus is of selectively low toxicity to birds, mammals, and fish. 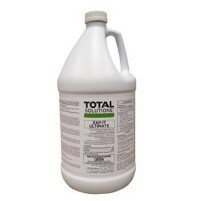 It is one of the most commonly used herbicides. 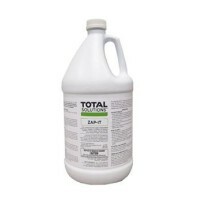 It is a broad-spectrum, non-selective, systematic weed killer that kills many grasses, shrubs and trees. 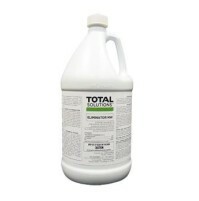 It is highly concentrated and can be diluted up to 100 times with water, making it one of the most economical weed killers in the market today.